Just Built! 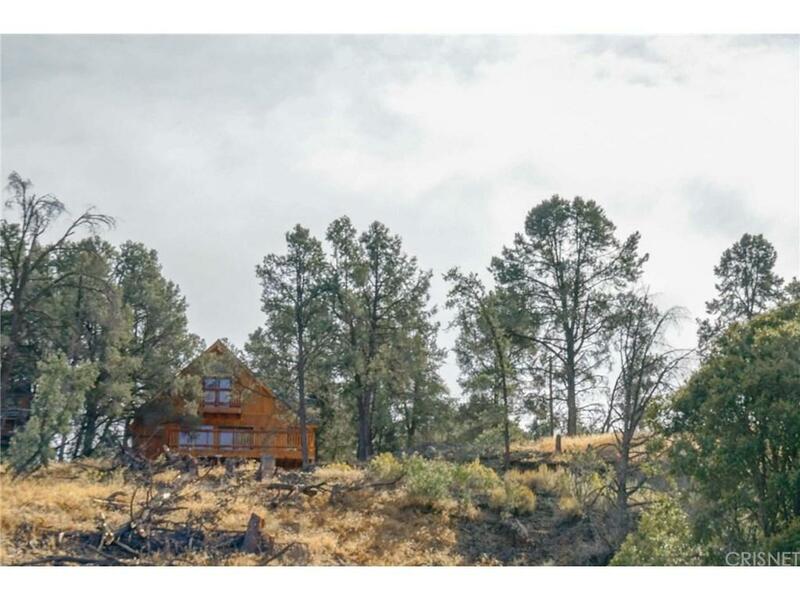 Custom A-frame design with the perfect blend of both a cozy mountain cabin & a light and airy contemporary home. 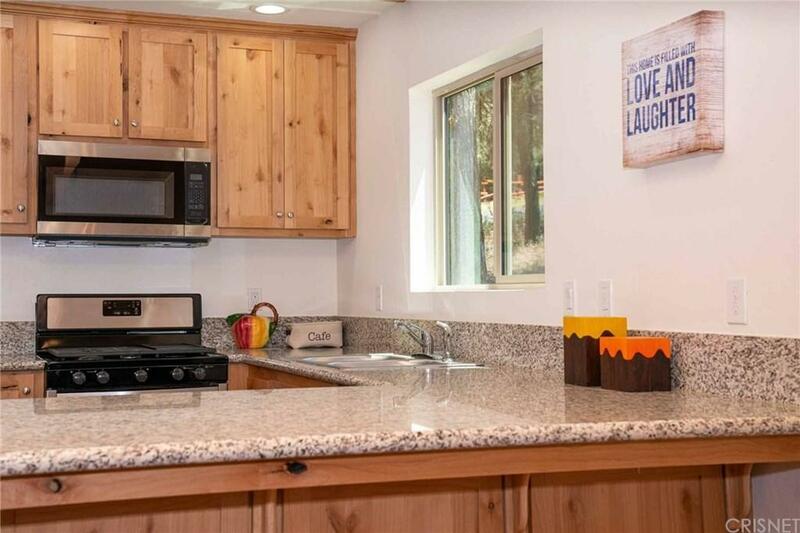 Located on a quiet cul-de-sac that backs to a protected canyon area. 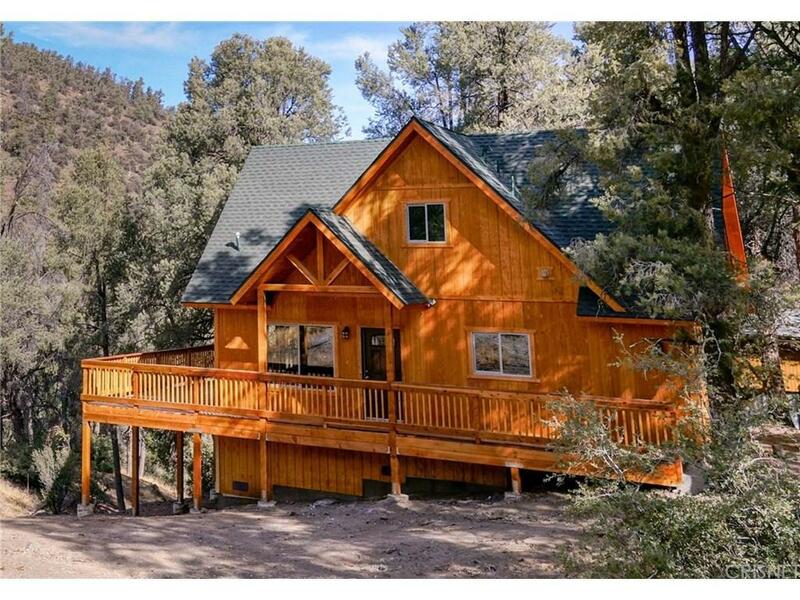 You'll love the wrap-around deck w/expansive mountain, canyon & forest views! Open floor plan featuring a great room w/wood cross beam ceilings, ceiling fan/ light & stone propane high efficiency fireplace; U-shaped kitchen w/granite counters, stainless steel appliance & breakfast bar. Large windows throughout. 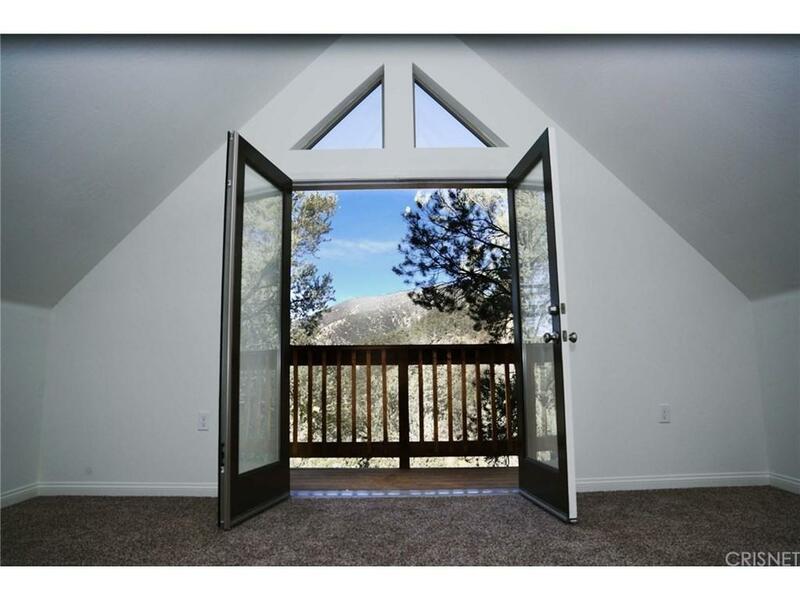 French door access to both lower & upper decks. 3 bedrooms with nicely appointed master suites; one on the entry level w/tiled shower stall & the 2nd master is on the upper level w/its own private balcony & full bath (bath can also be accessed from hall & adjacent 3rd bedroom}. Quality waterproof vinyl plank wood-style & tile flooring throughout home. Easy access off street with at least 4 parking spaces. In addition the seclusion lot between this brand new home & the one built just a few months ago to the south. The home design & the unique setting offer a greater sense of privacy and space. Perfect home for all types of buyer needs: all season living, weekend cabin, retirement or pre-retirement & first time buyers. Priced to sell so come take a look! Listing provided courtesy of Pamela Mccain DRE#01328226 of Pine Mountain Realty and Wendy Gardner CA DRE# 01899262 of Pine Mountain Realty.